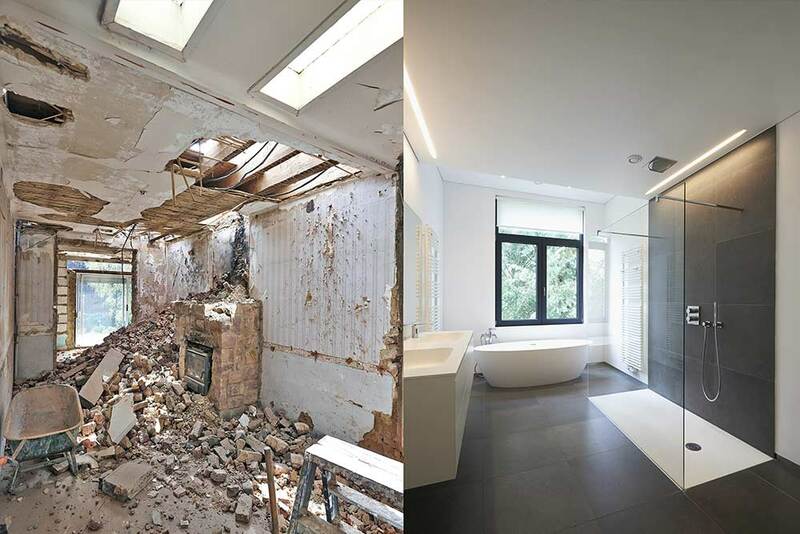 We have been renovating homes throughout Sydney since 2009. The types of renovations that AIB have undertaken are very diverse. We have a passion for residential building and believe that it’s not just another job, and that your renovation is important to you, so therefore is important to us. There are a lot of reasons for home owners to renovate, whether you need a new garage, new entertaining area, a new kitchen or bathroom or just want to totally remodel your existing home, whatever it is, our main focus is creating the highest quality result for you and your family to enjoy. Depending on the type of renovation you want, it can take anywhere from 2 weeks to 2 years to renovate your home. We are often there before you are wake in the morning, and can leave after the sun has set which will become irritating as time progresses. Keeping this in mind it’s important that you are confident in the people you have inside your home, and here at AIB we take steps to minimise the stress put on a home owner and there family when renovating. We take pride in our workmanship in all aspects of our builds, whether it be a brand-new home or a renovation. Contact us today to discuss your renovation needs.